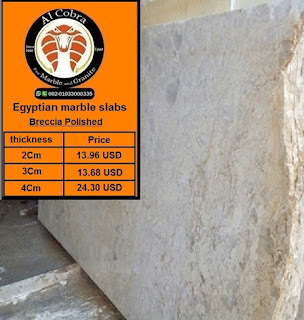 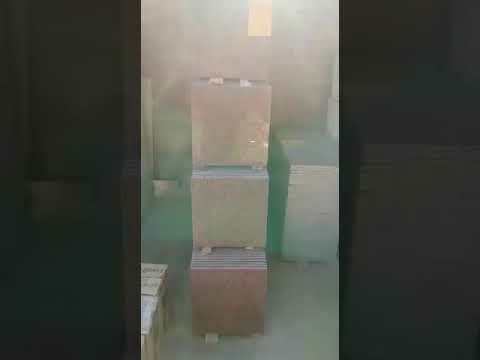 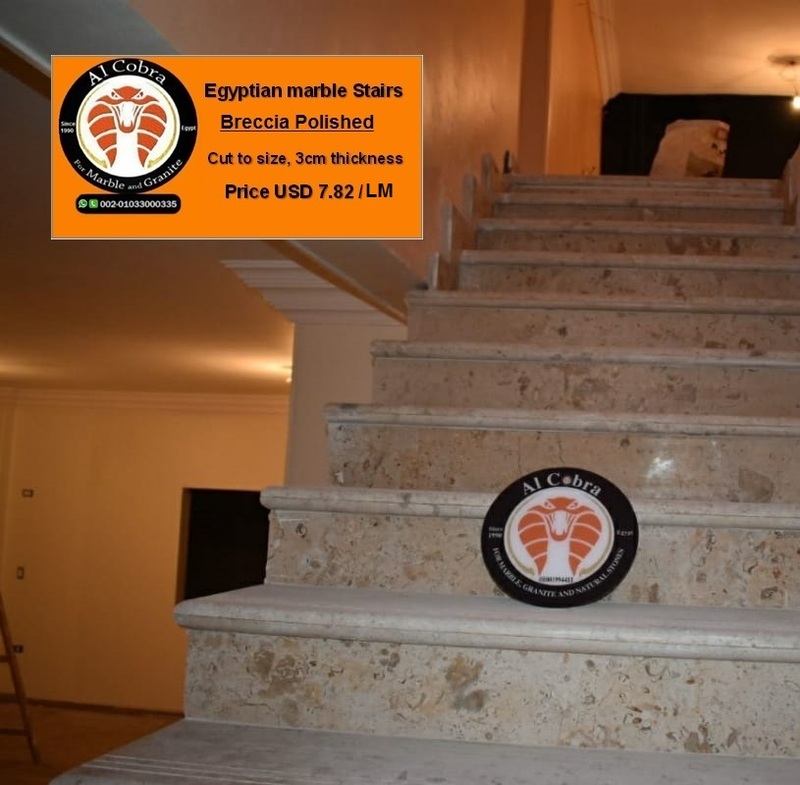 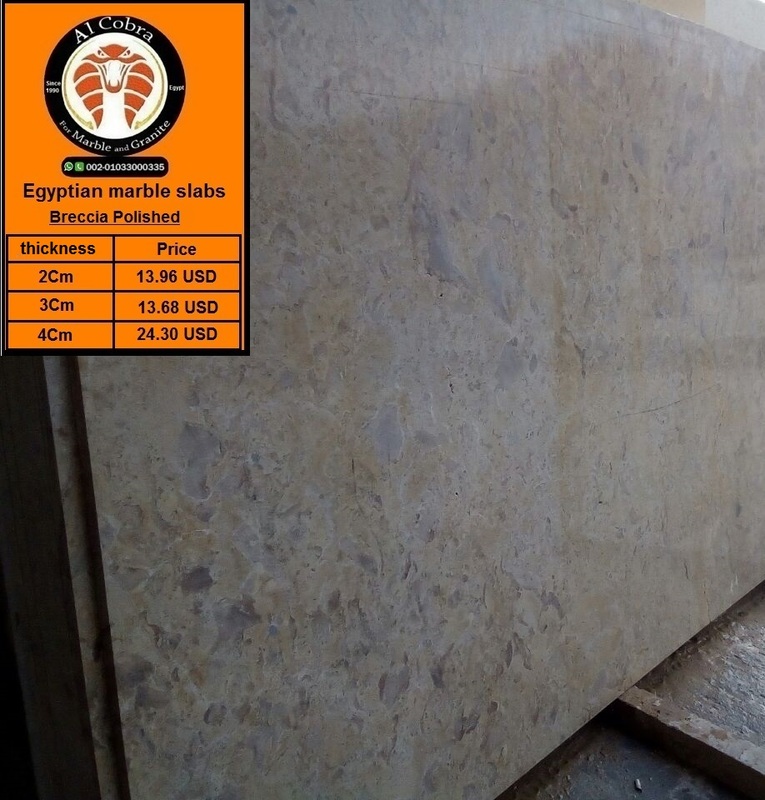 Egyptian marble Breccia is considered as the best types of Egyptian marble. 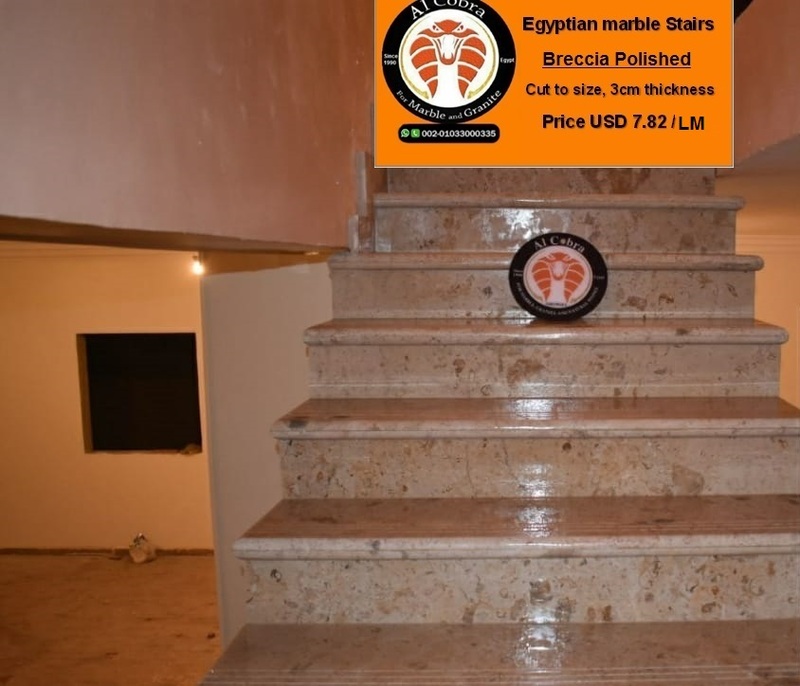 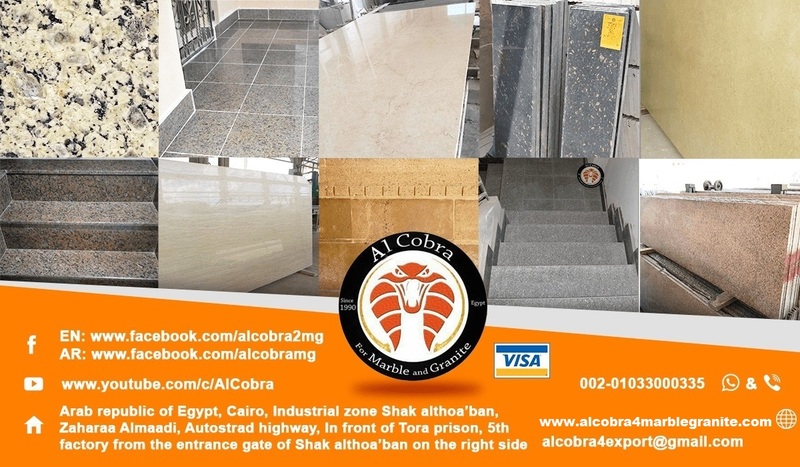 Used in walls and staircases, and floors. 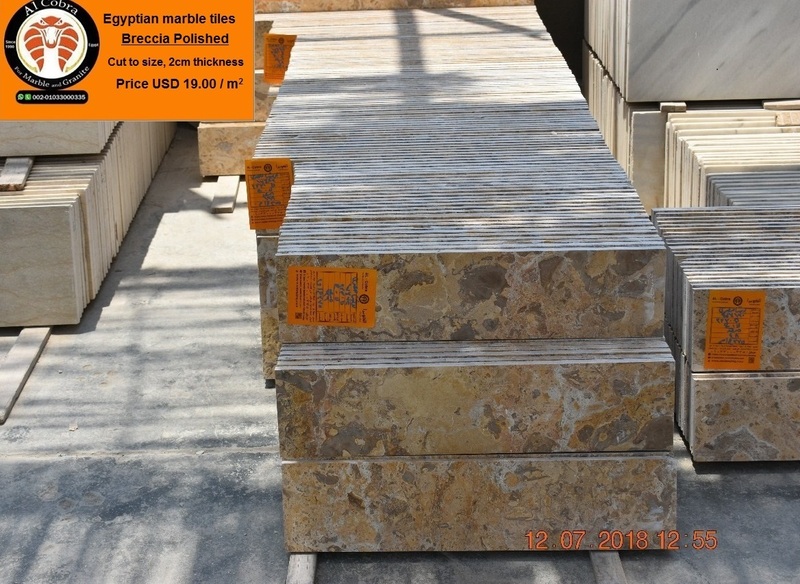 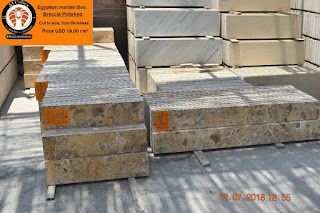 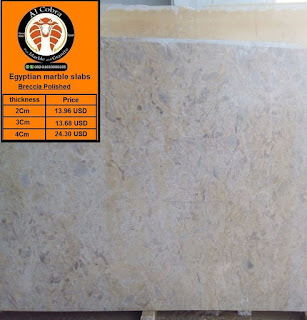 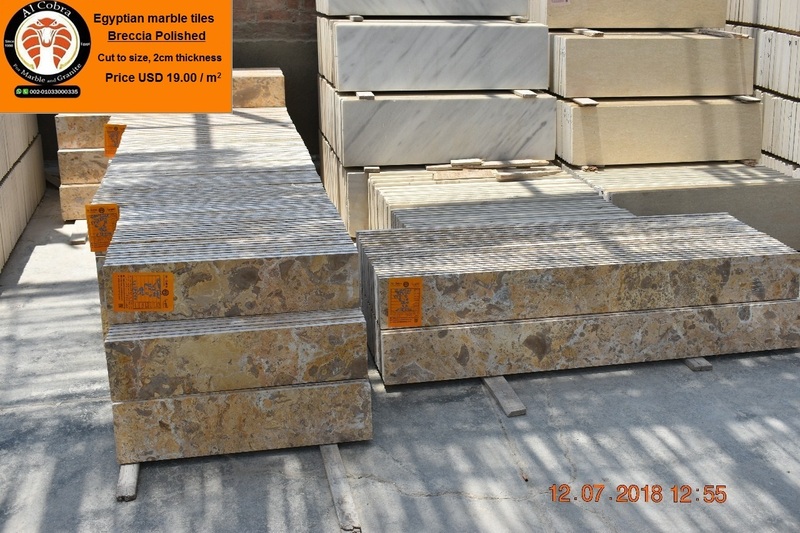 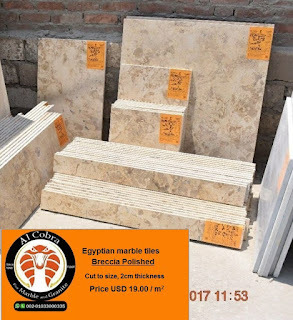 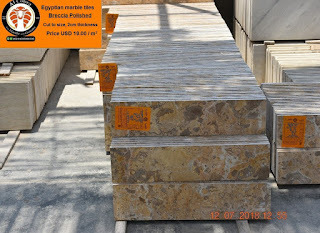 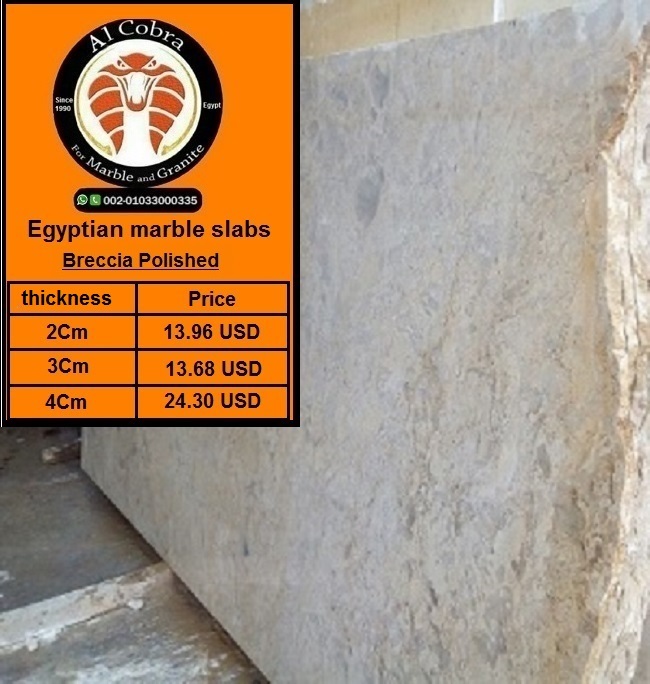 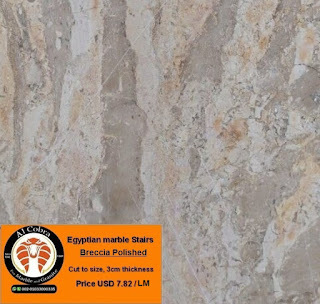 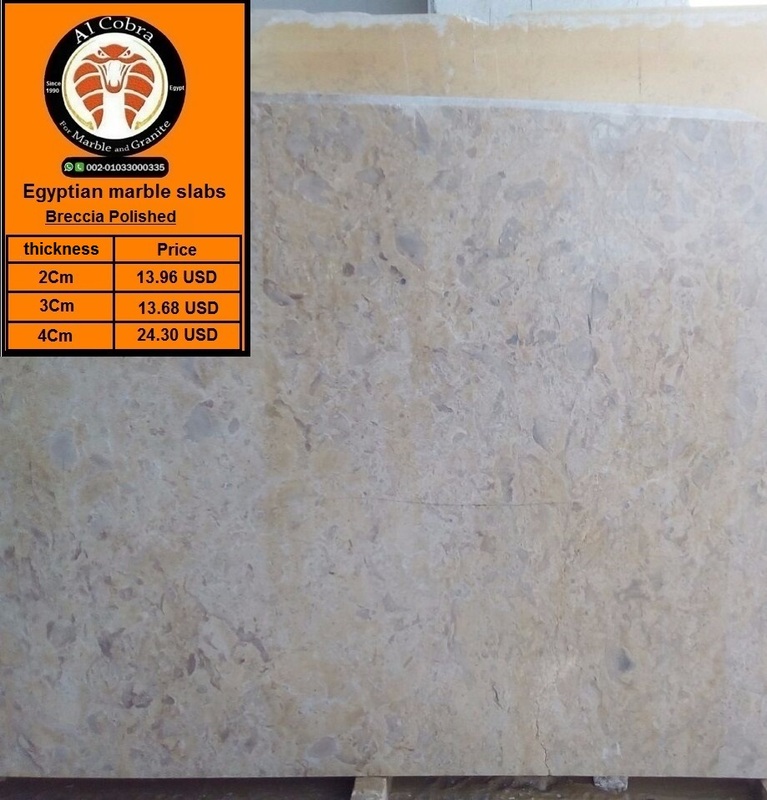 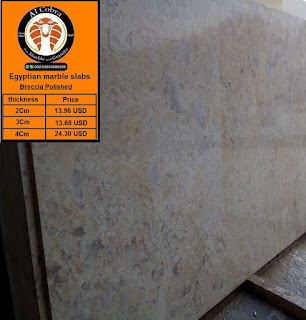 The Egyptian marble Breccia main color is Beige. 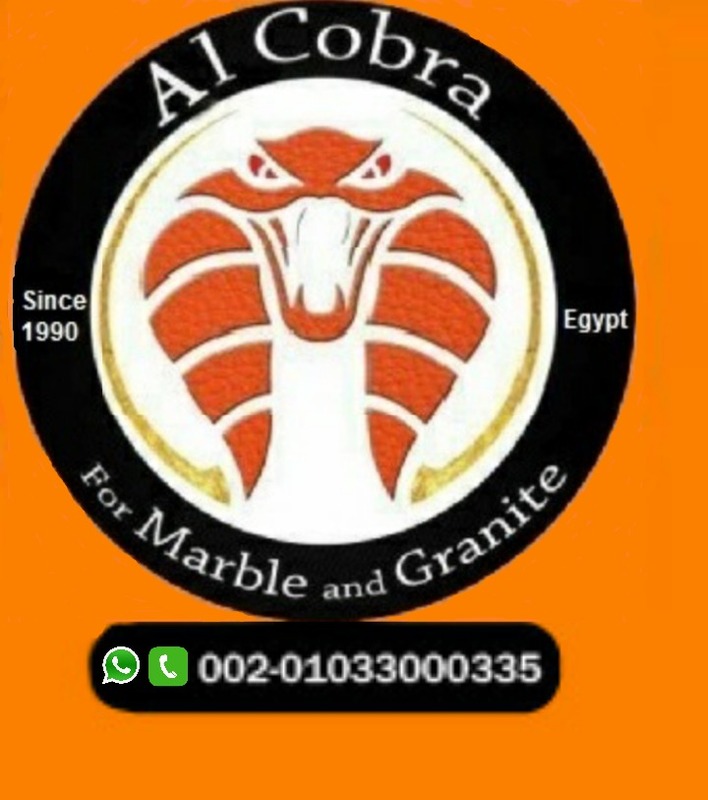 And it correlates smoothly with different interfering colors. 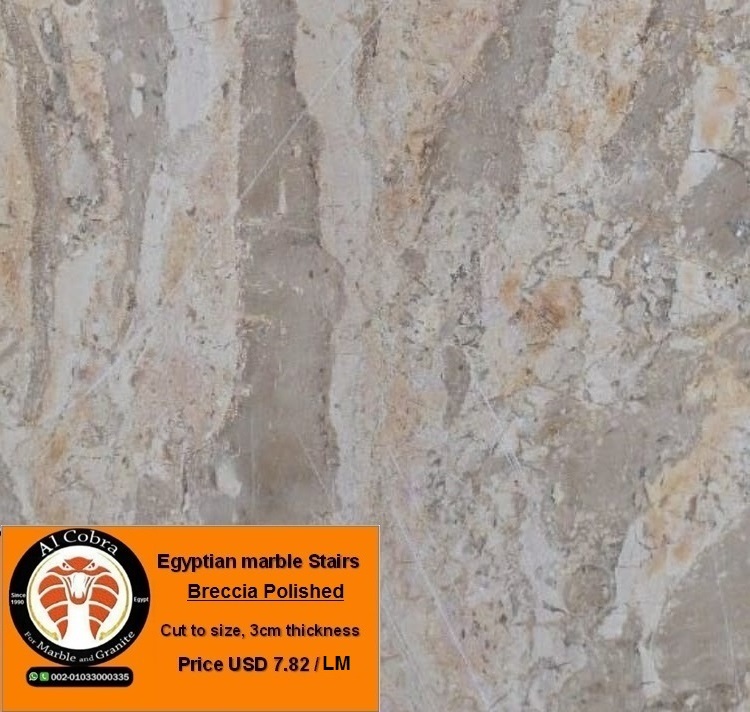 Egyptian Breccia is not affected by water. 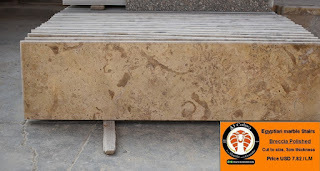 It is present and shown in monuments and destinations of museums and temples.